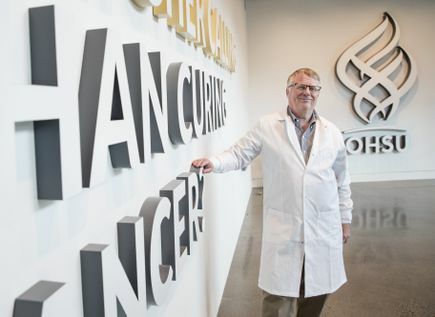 In the Knight Cancer Institute at OHSU in Portland, Oregon, researchers have built a new kind of clinical trials platform to find combinations of drugs to use, like a one-two punch, to stop tumors before they can adapt and become drug-resistant. Their goal is to make treatment more effective, long-lasting and tolerable for people with cancer. The new platform makes it possible to study each person’s tumor in great detail, track how cancer cells evolve in response to treatment, and use the information to select combinations of drugs tailored for the individual. The platform is called SMMART (Serial Measurements of Molecular and Architectural Responses to Therapy). Currently, the team is focusing on metastatic breast cancer, the most dangerous type of breast cancer. 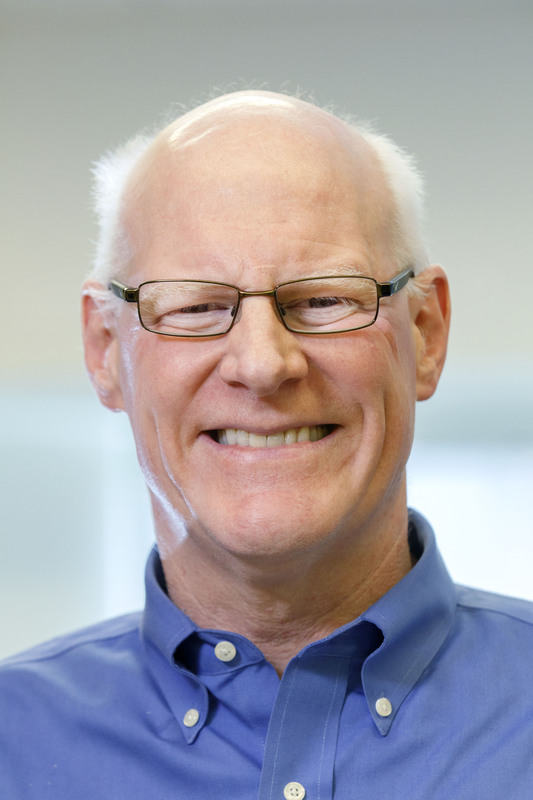 “We are using the findings from our analytics platform to obtain the best possible treatment in real time,” says Gordon Mills, M.D., Ph.D., director of precision oncology at the OHSU Knight Cancer Institute. Targeted therapy drugs work by blocking a specific cancer-driving signal with minimal disruption of healthy cells and tissues, unlike chemotherapy drugs that broadly kill actively dividing cells. The great limitation of targeted drugs is that most tumors develop resistance by switching to alternative signaling pathways to sustain growth. That’s why the field is shifting its focus to combination treatments aimed at blocking more than one growth pathway at the same time. 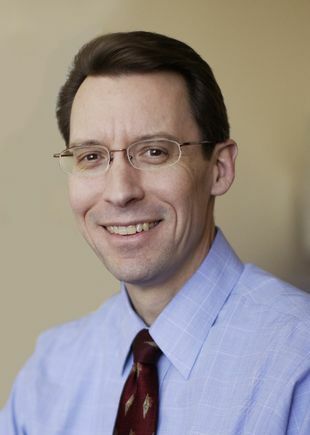 One SMMART clinical trial already has revealed the potential effectiveness of a two-drug combination against a form of breast cancer with limited treatment options: triple-negative tumors that have metastasized to other organs. Treatments are limited because this kind of breast cancer does not have any of the receptors that are commonly found on breast cancer cells and used as targets for precision anti-tumor drugs. 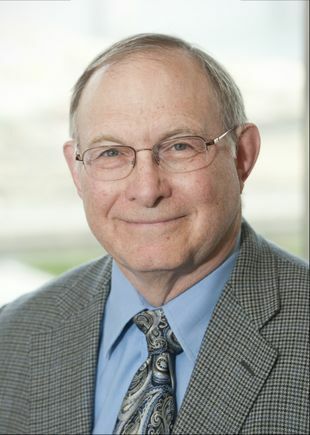 “There is really nothing other than chemotherapy now,” says Zahi Mitri, M.D., an assistant professor of medicine (hematology and medical oncology), in the OHSU School of Medicine. Mitri is leading the SMMART trial of a targeted drug combination against metastatic, triple negative breast cancer. The study is testing a targeted drug called a PARP inhibitor combined with an immune therapy drug known as a checkpoint inhibitor. In the pilot SMMART study, 70 percent of participants had an exceptional response to the combination.. “This was mind-boggling,” Mills says. “A response rate of 70 percent is unheard of in this type of breast cancer.” The team designed the trial hoping to achieve a 30 percent response rate, roughly double the response rate achieved in studies testing single drugs. 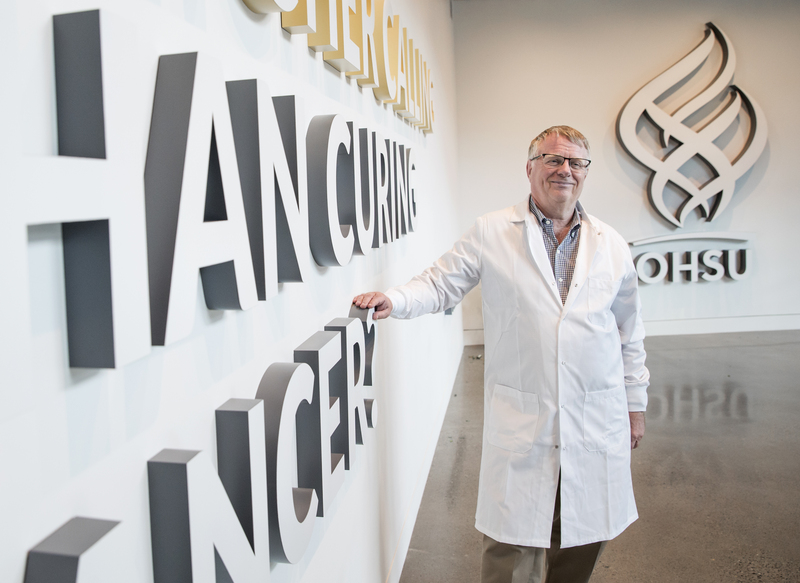 On the strength of the early findings, the OHSU Knight Cancer Institute has secured funding to begin a larger-scale clinical trial. The team expects to enroll more participants this year, Mills says. Developing the capabilities for SMMART began years ago with a team of leaders including Raymond Bergan, M.D., division chief of Hematology and Medical Oncology; Joe Gray, Ph.D., director of the OHSU Center for Spatial Systems Biomedicine; and Christopher Corless, M.D., Ph.D., executive director and chief medical officer of the OHSU Knight Diagnostic Laboratories. Their combined efforts now give doctors broad and deep information on each patient’s tumor: analysis of tumor proteins, antigens marking the surface of cancer cells, gene mutations, immune system interactions, DNA from cancer cells that makes its way into the bloodstream, and even scanning electron microscope imaging of cancer cell structures. 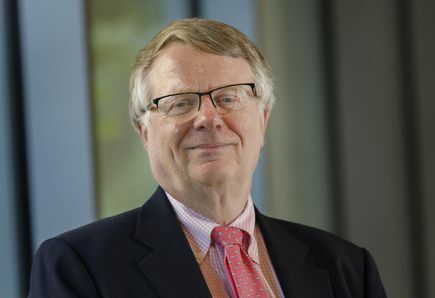 “I am really happy to say that no place, I mean none in the world, is doing the degree of in-depth analysis of patients and their tumors that is happening here,” Mills says. A SMMART team is present during tumor biopsy procedures so that they can begin preservation of the tumor tissue within minutes. One key objective is to obtain enough tissue to perform all of the standard laboratory tests plus the variety of experimental analyses not yet validated for mainstream use. All of the testing is completed quickly. Detailed findings that would normally take months or even years to report are being made available to physicians within four weeks. “Our goal is to shorten that to 10 days,” Mills says. With the battery of tests, the researchers hope to find signals that can predict a tumor’s sensitivity to therapy, Mitri says. They also want to understand in detail how cancer cells evolve to resist treatment in individual patients. “That will help let us know the best combination to use down the line,” Mitri says. 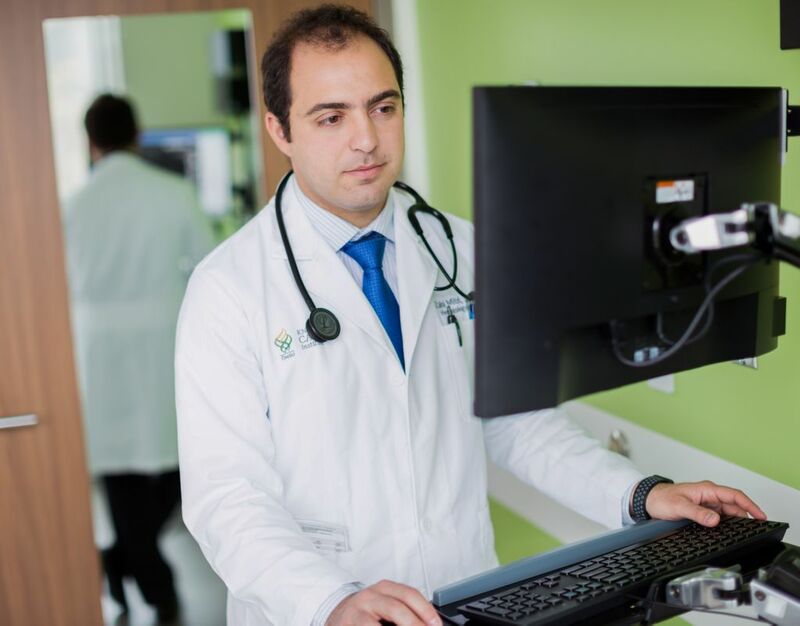 If a patient’s cancer stops responding to a combination treatment, the SMMART clinical trial framework is designed so that the patient potentially can be transitioned to another experimental combination of drugs, rather than drop out of the study. The SMMART platform is broadly applicable to different kinds of cancer. Knight Cancer investigators are preparing to begin more clinical trials. And they are in active discussions with a number of pharmaceutical companies interested in making their anticancer drugs available for testing in a SMMART trial. The SMMART platform is supported by funding awarded by the Prospect Creek Foundation. 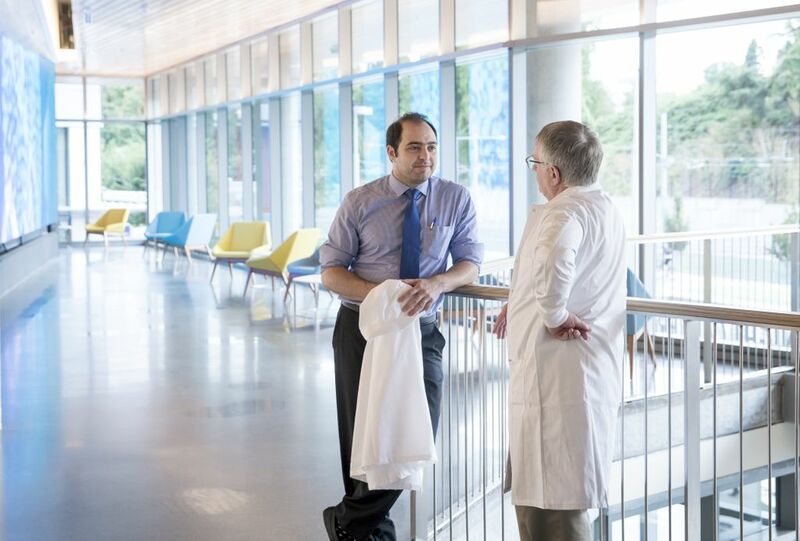 In the interest of ensuring the integrity of our research and as part of our commitment to public transparency, OHSU actively regulates, tracks and manages relationships that our researchers may hold with entities outside of OHSU. In regards to the research results reported here, Gordon Mills has a significant interest in Astra Zeneca, a company that may have a commercial interest in the results of this research and technology. Review details of OHSU's conflict of interest program to find out more about how we manage these business relationships.